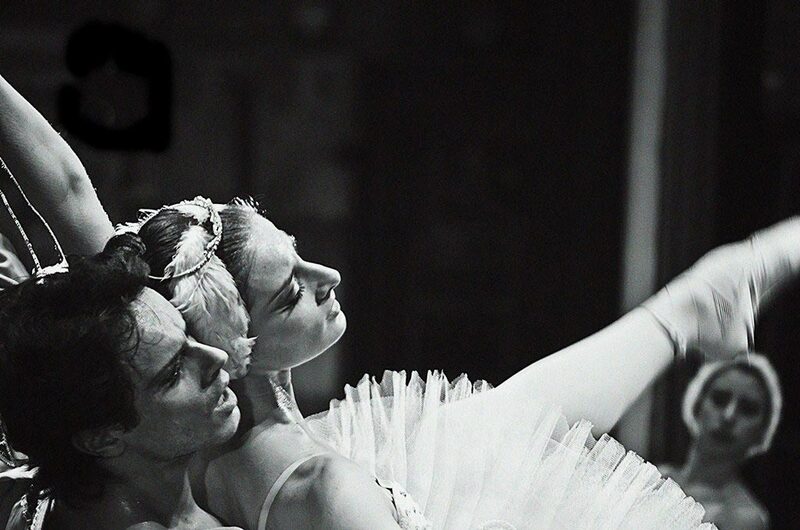 Marta Petkova was born on January 14th 1986 in Sofia, Bulgaria. 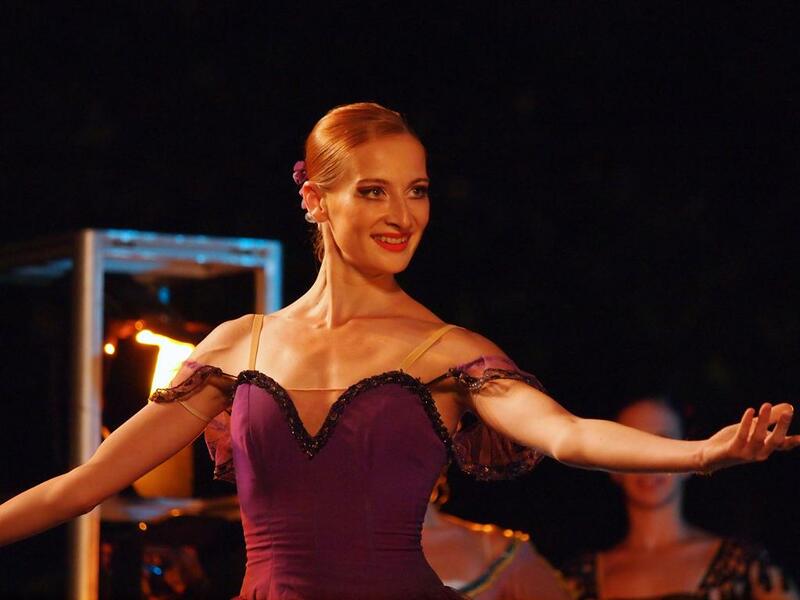 She graduated in the same city at the National School of Dance in the class of Rumiana Atanasova in 2004. 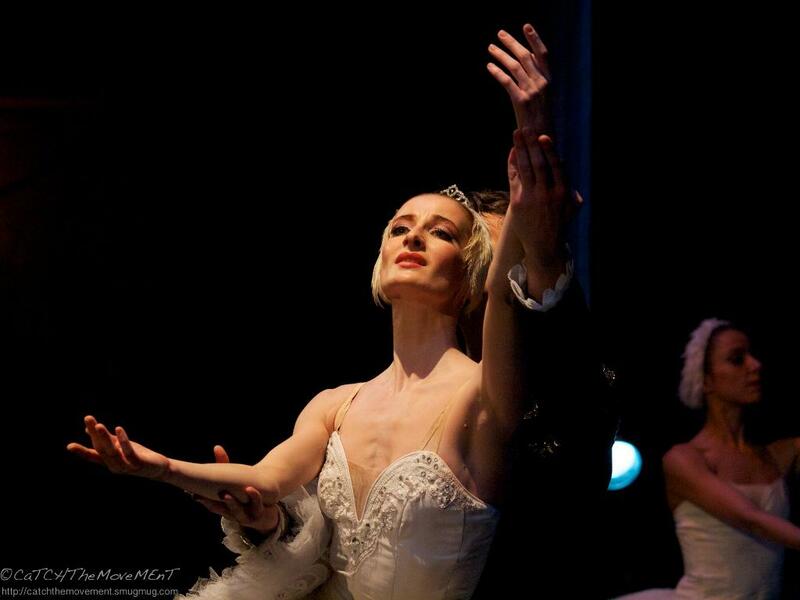 In 1995 she was a finalist in the International Ballet Competition in Tallinn, Estonia and Luxembourg. 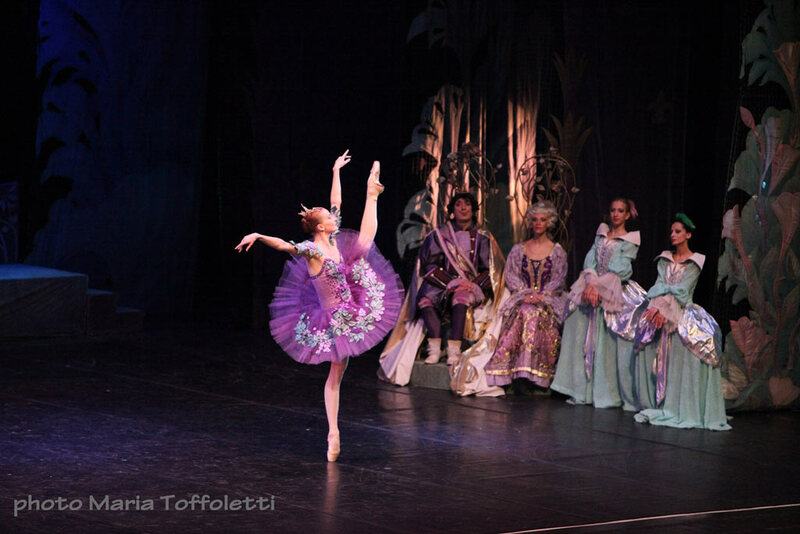 She won National Ballet Competition Anastas Petrov and received the Grand Prix and special prize of Dobrich Municipality. 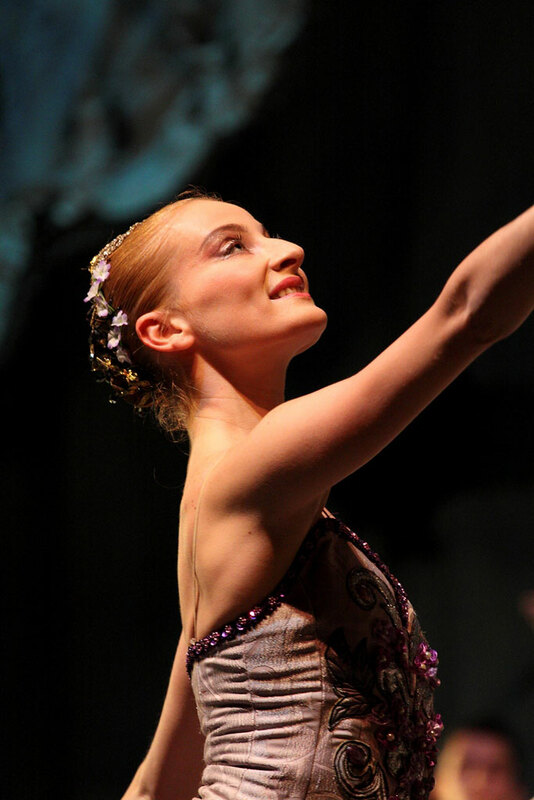 In the same year, Marta Petkova was awarded with the prize Sylvia Ko – Japan for young hope in the International Competition of Varna. 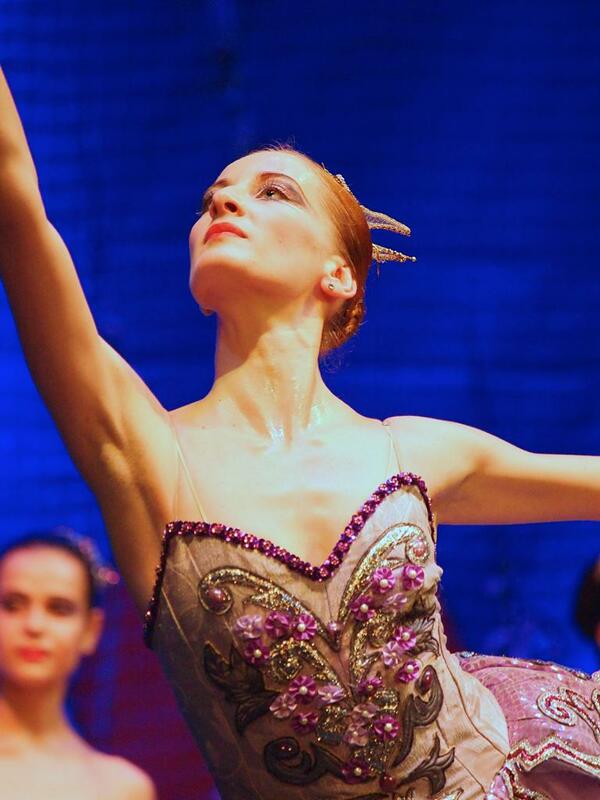 During the same competition she was offered to continue her education in Kirov Academy in Washington, DC. In 2002 she won the Gran Prix at the International Festival in Fiviziano – Italy. 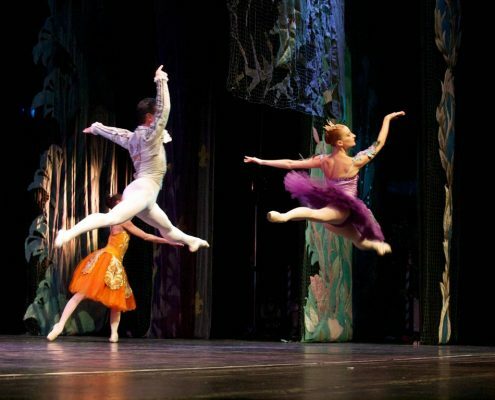 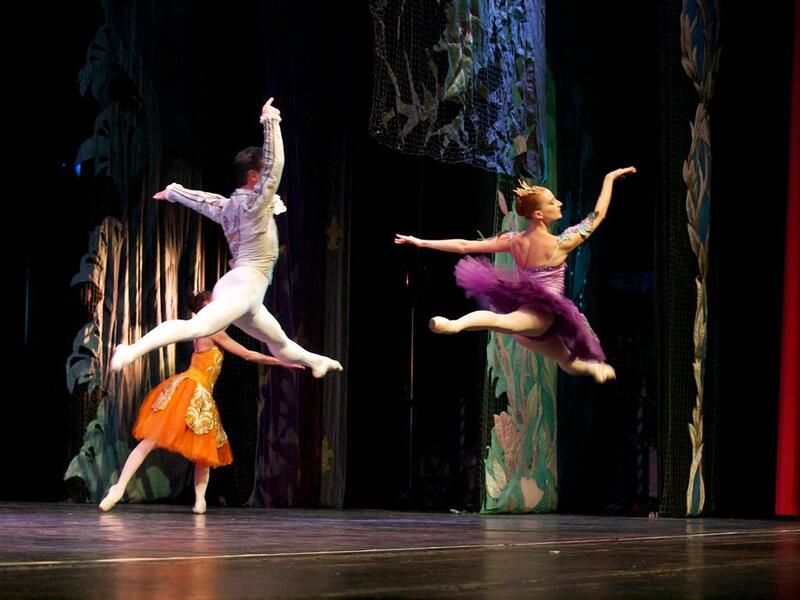 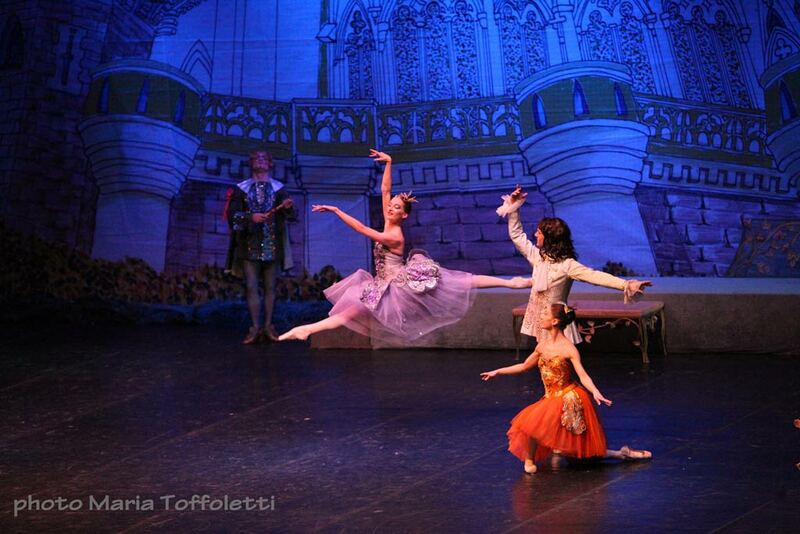 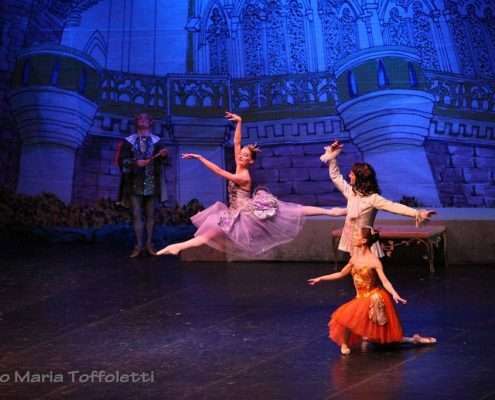 In the same year joined the troupe of Sofia Opera and Ballet. 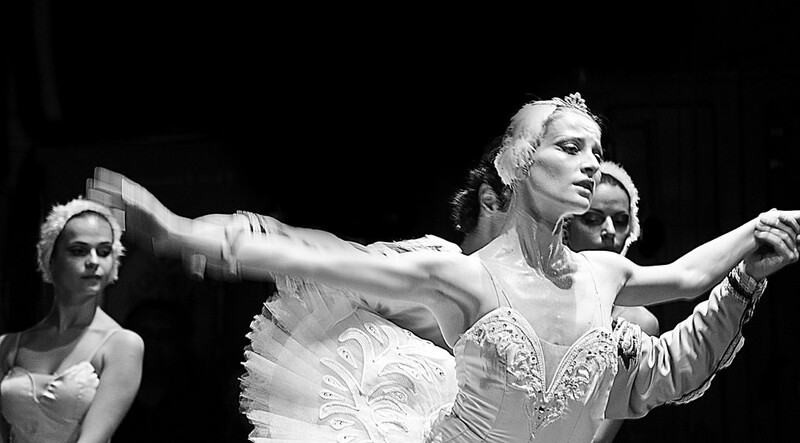 In 2006 she was awarded by the Ministry of Culture for young talent. 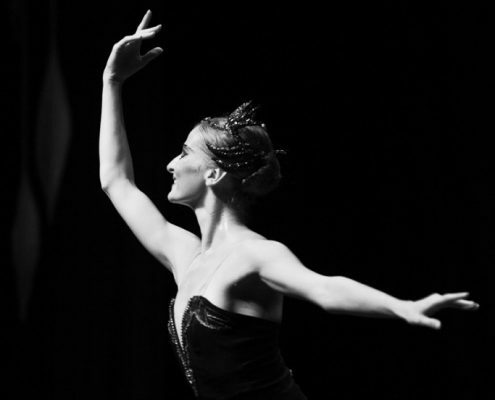 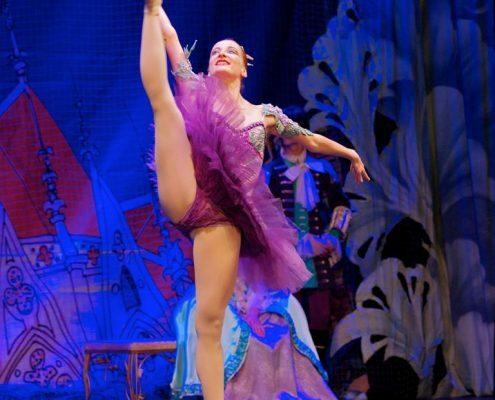 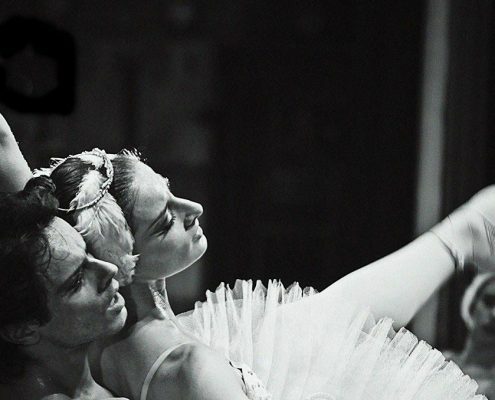 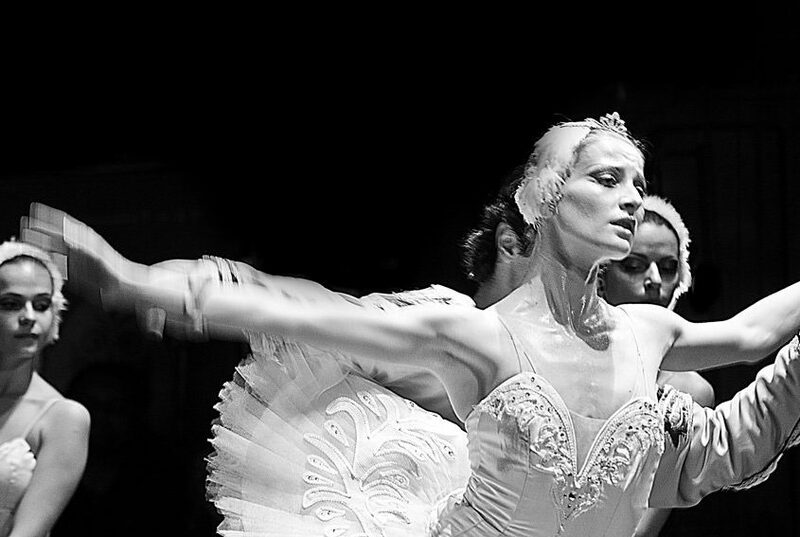 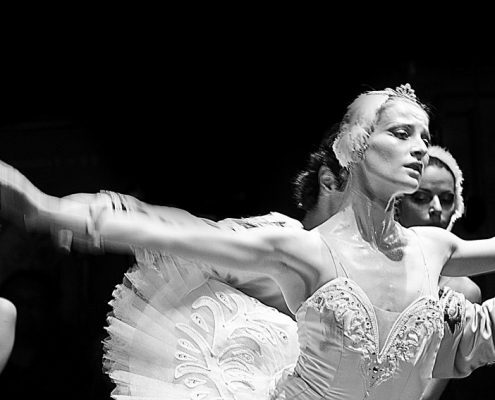 Since 2007 Marta Petkova is prima ballerina in the same company and has in her repertory many dance parties including: Clara from The Nutcracker, Kitri from Don Quixote, Maria from Goat Horn, Odette – Odile from Swan Lake, Balanchine, Scheherazade, The Lady of the Camellias, Nikia and Gamzati from La Bayadere and many others. 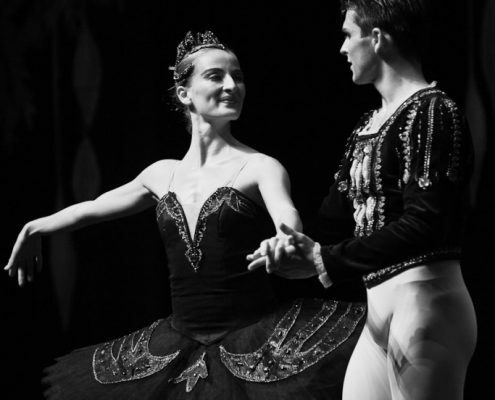 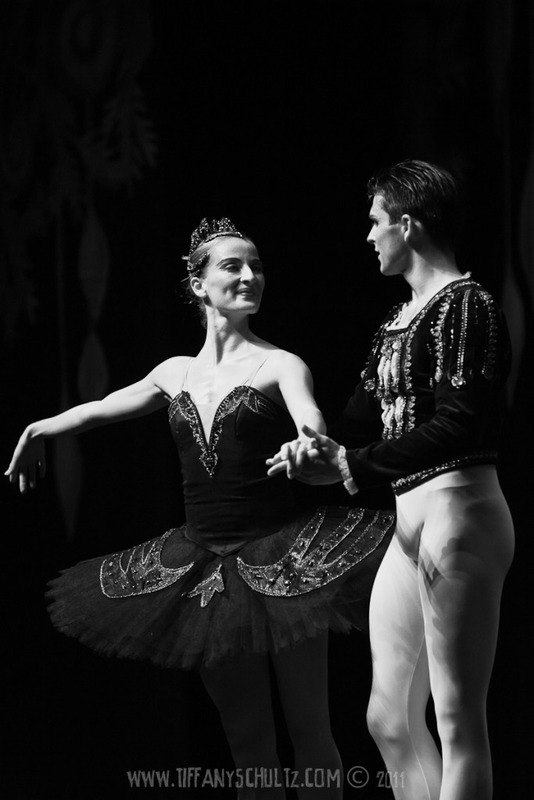 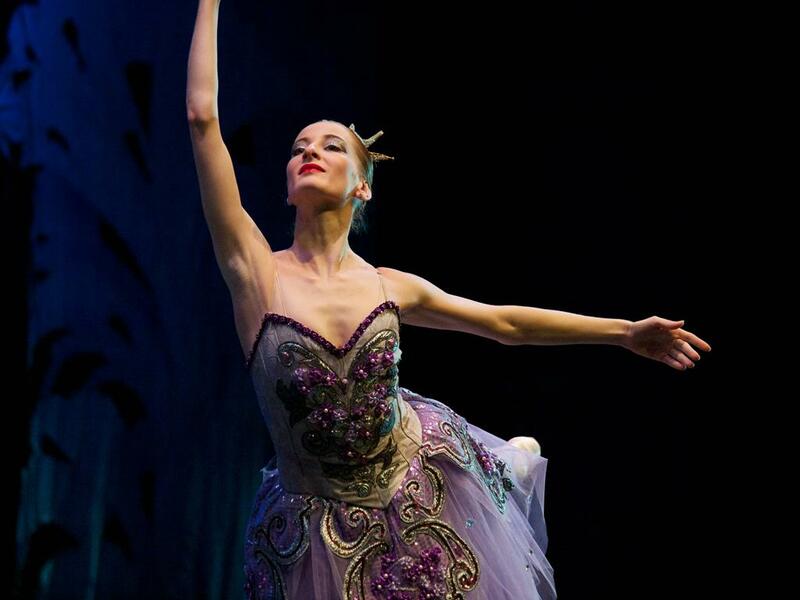 In 2011 she was awarded the Crystal Lyre for her achievements in ballet art and the Swan Lake performance.